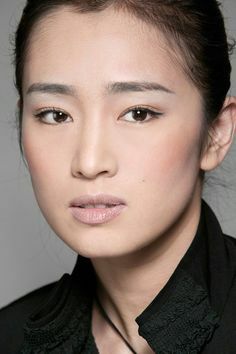 The beautiful Gong Li is one of the best-known Chinese actress in the world. The accomplished performer was Zhang Yimou's muse in Raise the Red Lantern, Ju Dou and To Live. Other Chinese films include Farewell My Concubine and The Emperor and the Assassin. Gong goes Hollywood in Miami Vice and Memoirs of a Geisha.